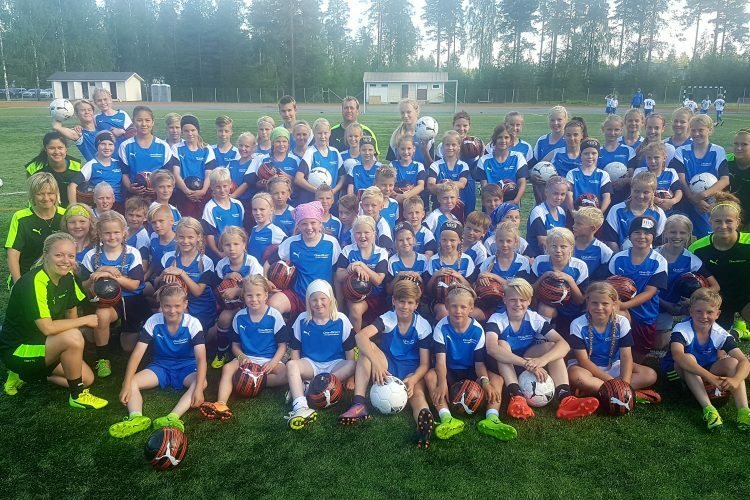 OrsaSport took a step towards developing kick technique coaching and making it known in Finland by working as pioneers across the country. We got a closer look to the topic in 2010 and after that started developing our own concept and way of teaching. Our aim is to teach players kick technical skills in a modern enviroment of football with high standards in multiple ways. We have done kick technique coaching on daily basis for both junior and professional players for years and organize high quality camps, coach education sets and events across Finland and other countries. Once the skill level reaches the point of position based training, we offer the players kick technical training to support playing in their own field position. Within different positions on the field more certain type of technical skills are needed. Master Ekkono (Ekkono method) serves here as the idea of play. Our kick technique camps are one of the most popular camps we organize. With long-term work we have developed these camps to be unique and high standard camps for juniors. OrsaSport has organized football camps since 2005. Come join our events, book a training set for individuals or groups. You can also book us for educating players or coaches within your own team/club/event. I´m sure it will go in! Goal scoring is the most difficult part in football and as a striker I know that personally really well. Even the slightest defect in your shooting technique can resolve that the ball doesnt go in to the back of the net. 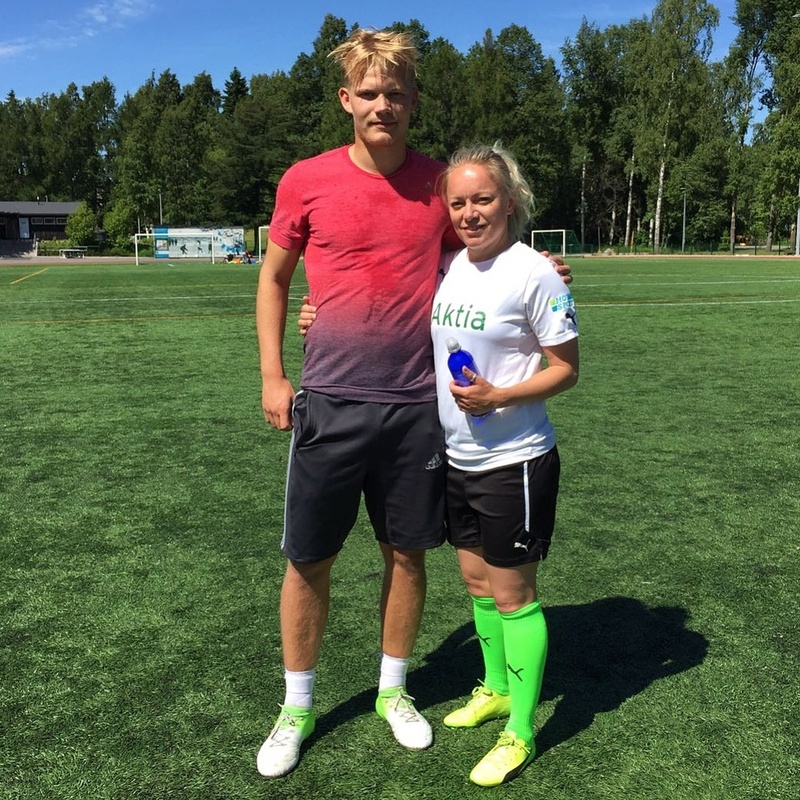 I can highly recommend Eeva-Maria as a shooting technique coach, because she always goes down even to the smallest details that the next time I have the chance to score the winning goal I´m sure it will go in!